Australia - Best E.R.A.South Australian Baseball league, all star team, MVP of Grand finals, 2001. Coached from 2001-2007 in Australia, Netherlands, Croatia and Columbus, Ohio. Various duties include head baseball coach, head instructor, pitching coach, youth talent coach and player/coach. Won three consecutive Dutch National Titles from 2004-2006. Ran several youth and professional teams including clinics, daily training and individual instruction. Currently the head coach of the Croatian National team. 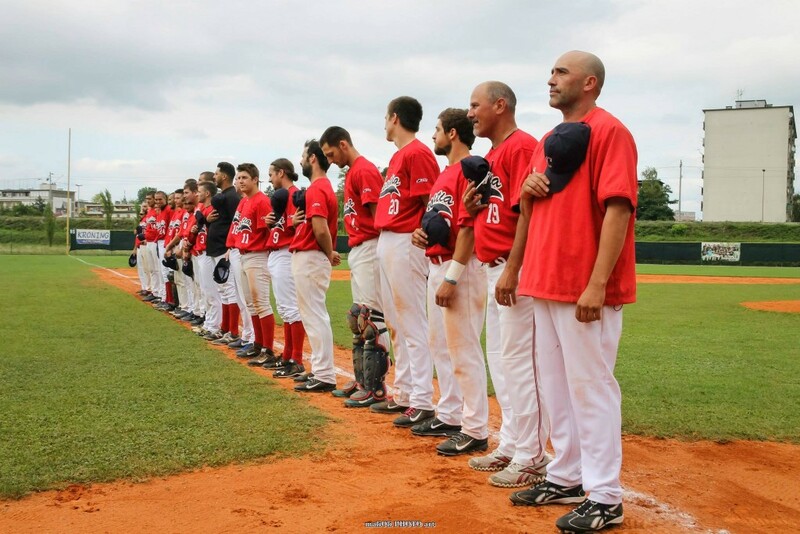 He led the team to victory in the B-level qualifying tournament in 2015 and will be coaching the team in the European Championships in 2016 which is a qualifier for the World Baseball Classic. Click here to read more. Click here to read an account of his career published in Hardball Times. Here is a photo of Jimmy Summers from back in his playing days.